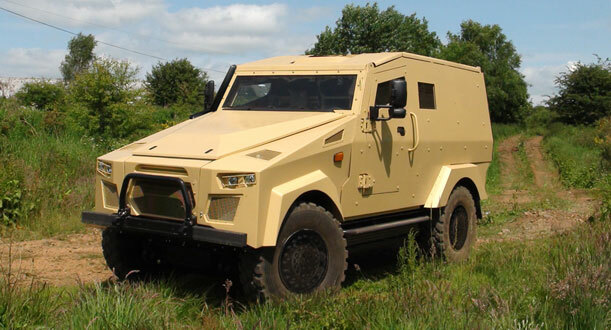 The only vehicle in its class specifically designed with an integrated blast mitigation system, the Metras MRV has a V-shaped hull as the primary strike face, supported by a unique non-parasitic platform. Crew and seating layouts can be varied from two to eight occupants, to suit operational requirements. 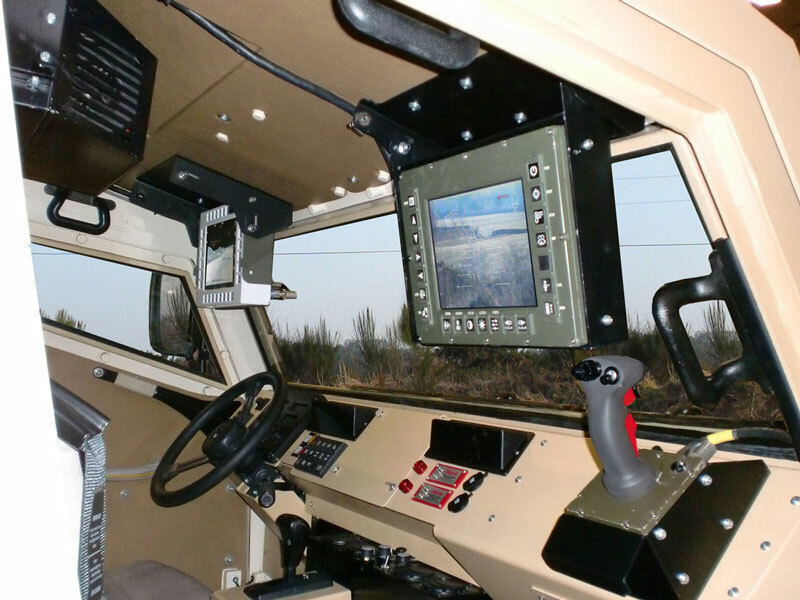 Space is also allocated for weapons fit, communications suites, situational awareness (SA) systems, and other electronic devices. 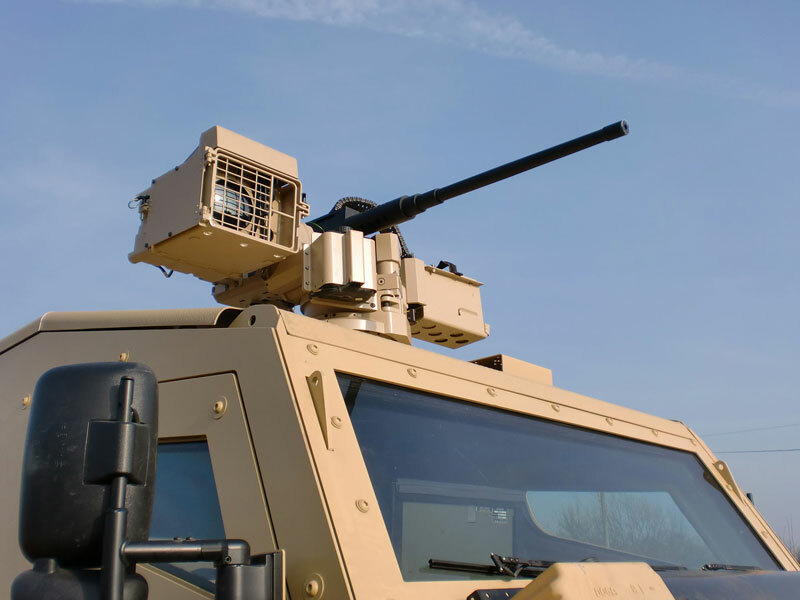 Additional optional features can include fully integrated health and usage monitoring systems (HUMS) and the capability to support exportable power requirements. 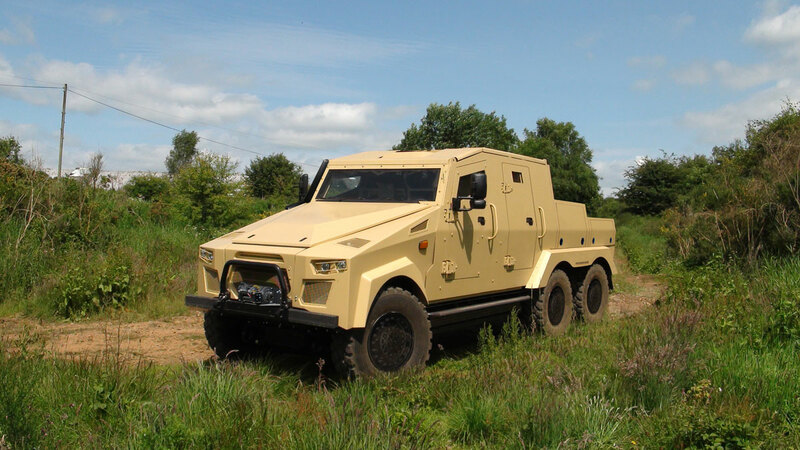 The Metras MRV range of variants is delivered by modular chassis and body configurations. 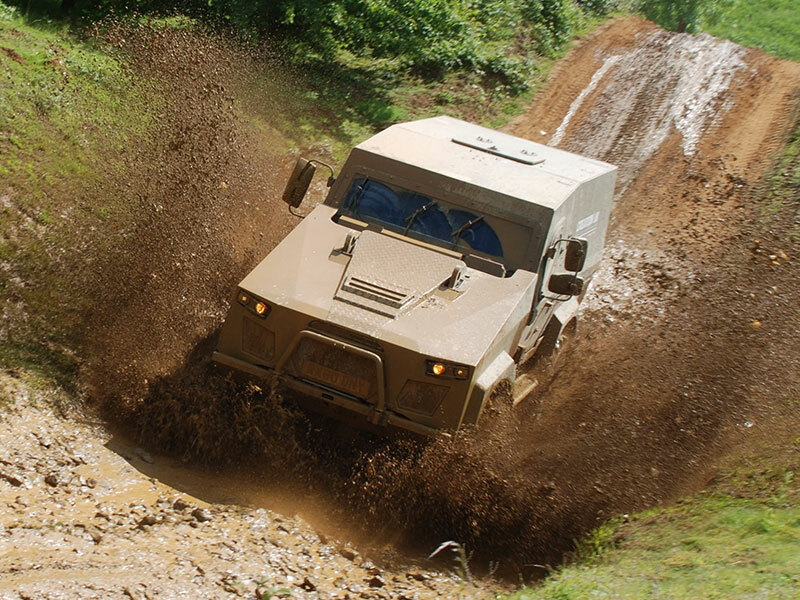 Metras MRV variants can be delivered in both 4x4 and 6x6 chassis, creating a common vehicle family including Command and Control, Command and Liaison, Logistics, Troop Carriers, Battlefield ambulances or Light recovery vehicles.